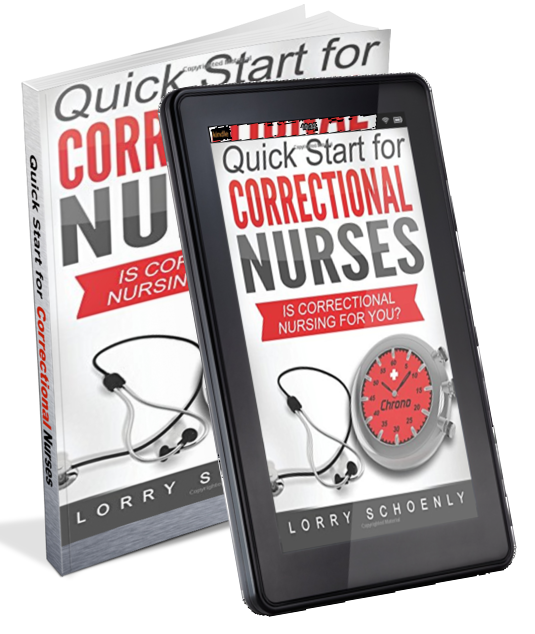 Quick Start for Correctional Nurses: Is Correctional Nursing for You? 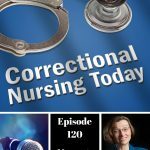 Lorry is joined by Mari Knight and Catherine Knox to discuss the latest correctional health care news items. 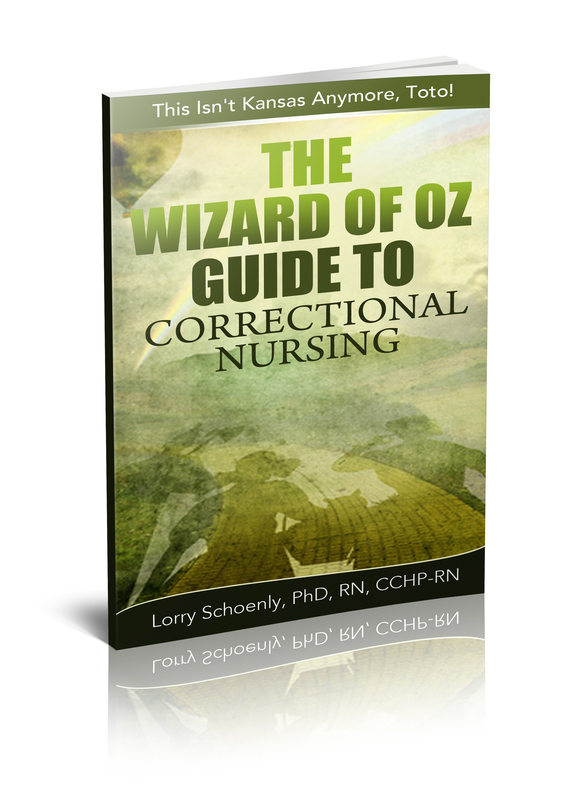 The first news item is a study out of Australia that links health factors to recidivism. In this exploratory study of prisoners from seven institutions in Queensland, those inmates with a history of risky drug use and mental illness were more likely to return to prison while those who were obese or had a chronic disease were less likely to be incarcerated again. The New York Prison Break has been prominent in the news and in this last week of June the two escaped inmates from a maximum security prison in upstate New York have been apprehended. As more information emerges about the planning and implementation of the elaborate escape, light is being focused on staff-inmate relationships and how staff can be manipulated. 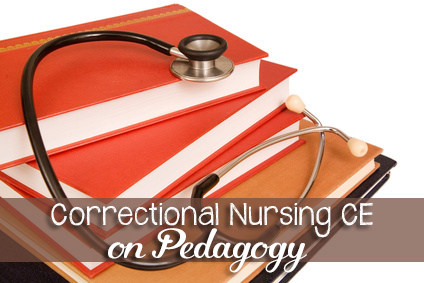 Resource links on the issue of nurse-patient relationships can be found in this recent post. A prison psychiatrist at San Quentin State Prison in the California Prison System circulated a memo about constitutionally inadequate mental health treatment in the prison and seems to have suffered retaliation for doing so. 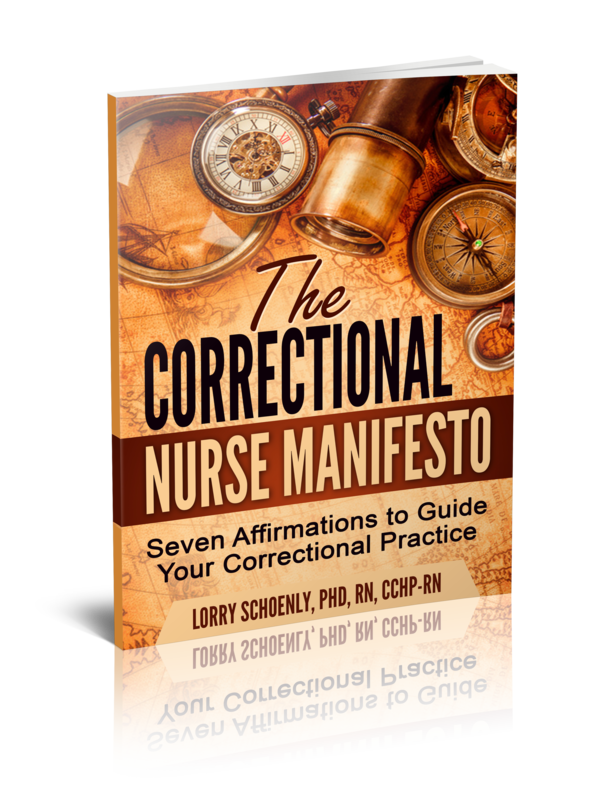 Correctional nurses have felt a need to speak out about inadequate care or conditions of their inmate patient population and have also suffered negative consequences. Our final story is about caring for dying patient behind bars. This is an opinion piece written by Dr. Jaime Mayer, an infectious disease physician, and published in the Boston Globe. 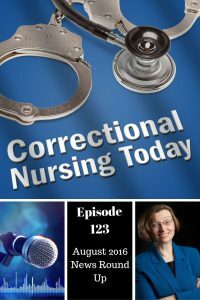 She basically askes the question – is it possible to have a good death in prison? 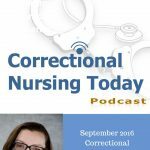 It is a struggle to balance compassion and correction …or, care and custody in many areas of healthcare behind bars. This essay provides a good example. How about you, do you have some input or experiences to share related to our news items? Share your thoughts in the comments section of this post. 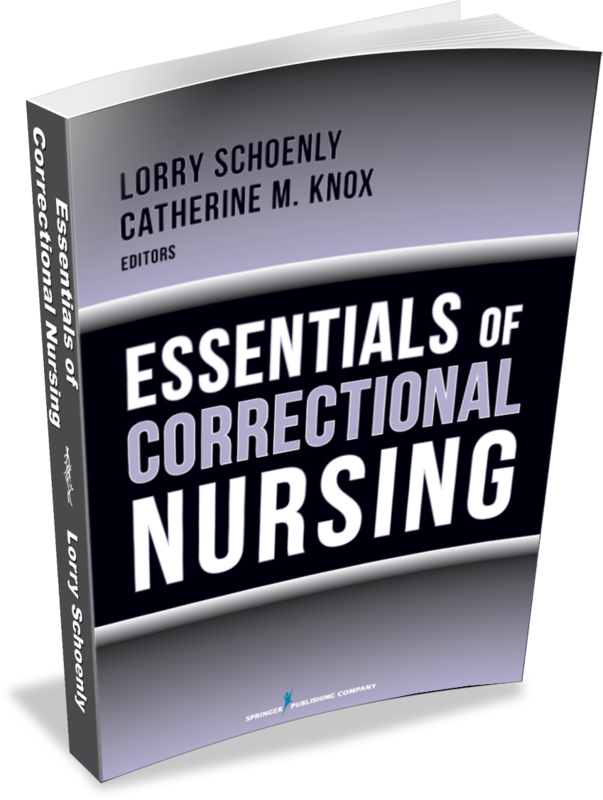 Sign Up for the CorrectionalNurse.Net Newsletter so you don’t miss important information to help inspire your correctional nursing practice. 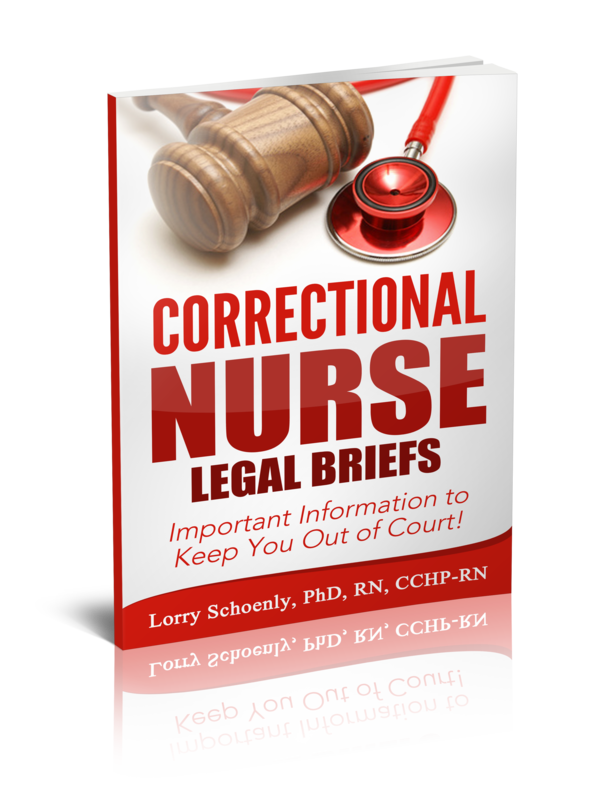 BONUS: A link to download my ebook "Correctional Nurse Legal Briefs: Important Information to Keep You Out of Court" is provided in the welcome email that arrives in your inbox a few minutes after you sign up. 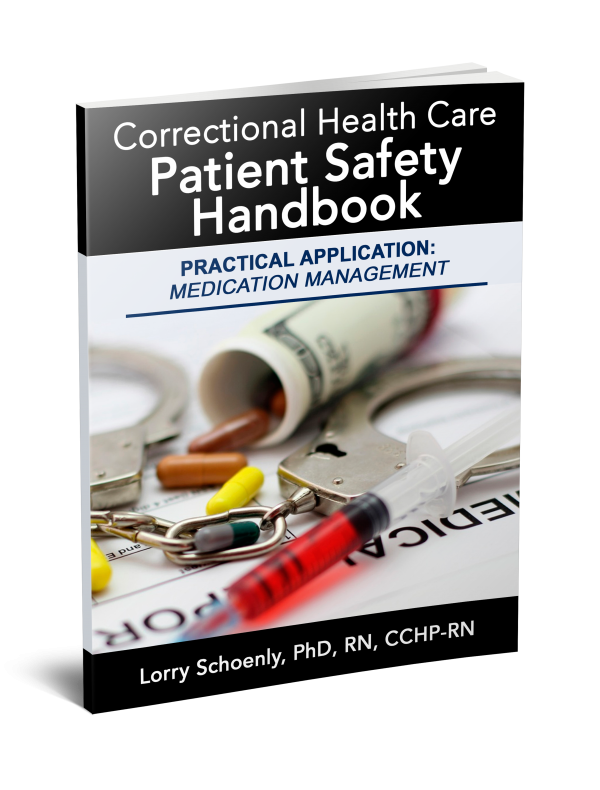 In our facility our nurses are administering oral antineoplastic medications the nursing staff are not appropriate trained and the medications are not labeled as cytotoxic from pharmacy. 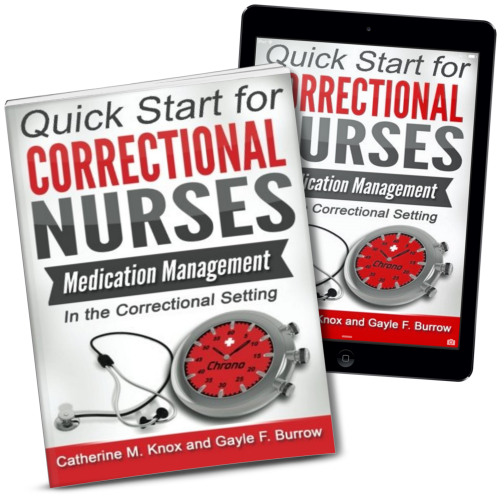 Why does the standard for nursing staff handling hazardous medications and safety in corrections differ from private section and NCCHC and DOJ monitor correctional facility for staff safety with medications as they monitor detainees medication safety. Sounds like you need to talk with pharmacy, JoAnn. 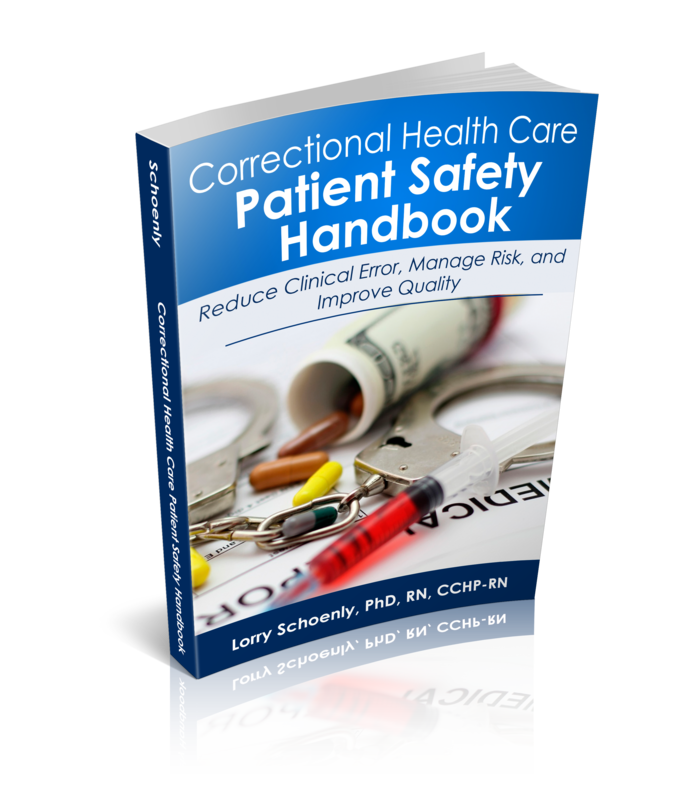 Standards in corrections are the same as any ambulatory care setting. Disclosure: This website may be compensated for linking to other sites or for sales of products we link to.